in Monroe News’ Best of Monroe 2017! 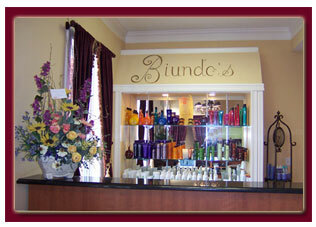 At Biundo’s Salon & Spa, we have one goal in mind and that is to treat the client with Excellence. We take the most pride in making our clients feel relaxed, pampered and comfortable. Our staff offers excellent services with both Master and Junior Stylists.